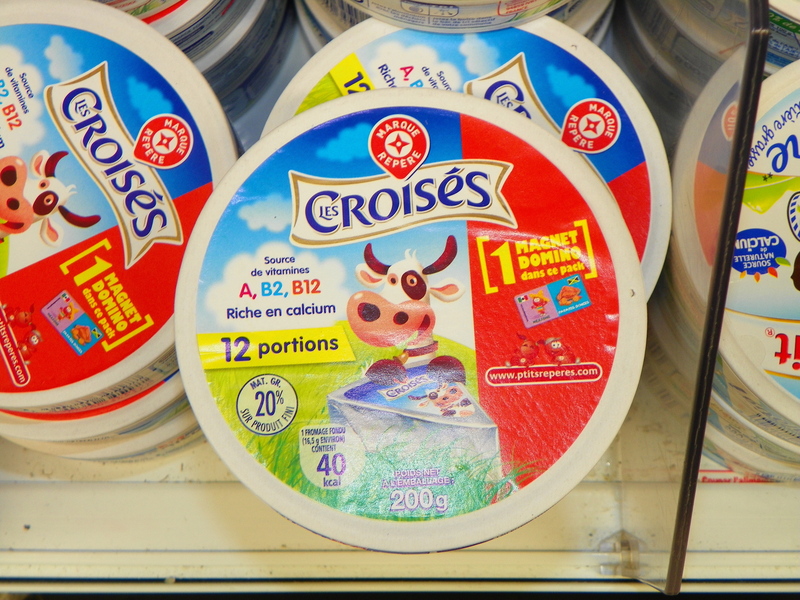 To promote its cheese brand Croisees, the French supermarket Leclerc has organized a gift on purchase promotion. For each packet of Croisees cheese triangles bought customers receive a free fridge magnet. These magnets make a great incentive for purchase or re-purchase as they form a set that customer can collect. These could make a could a good idea for Promotional Products 2012.